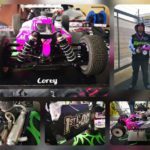 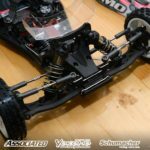 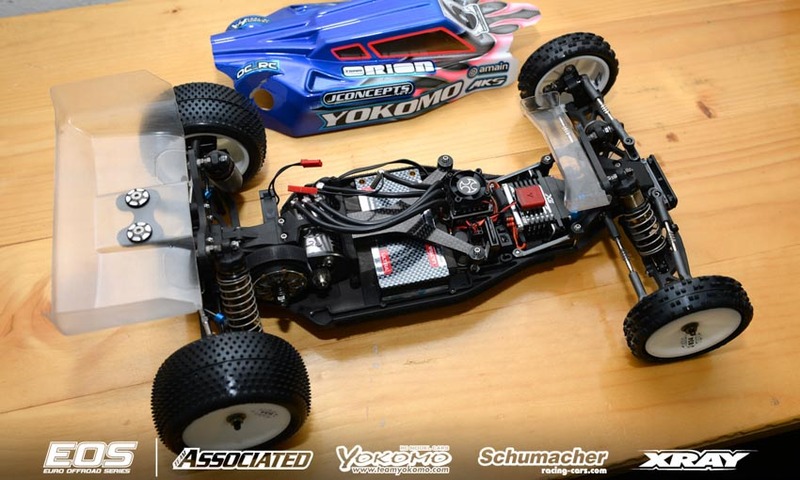 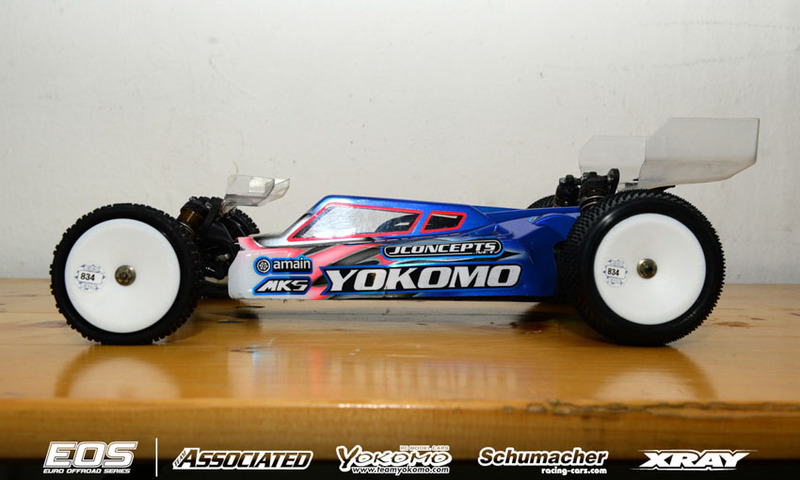 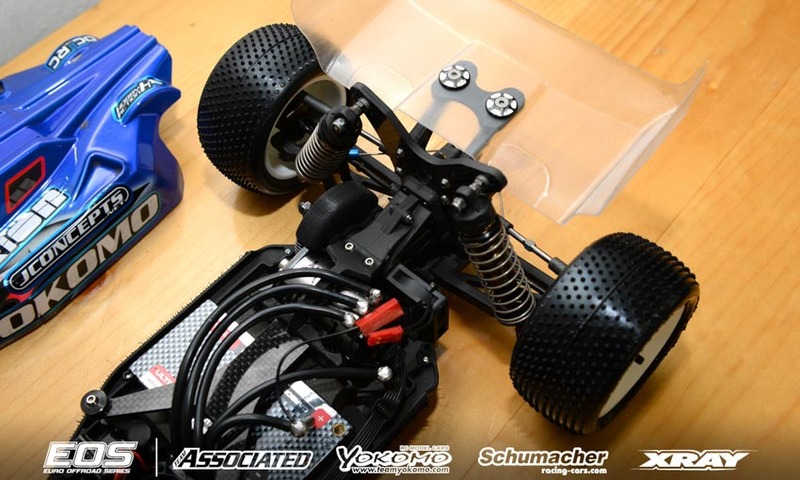 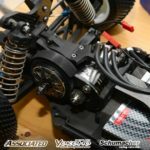 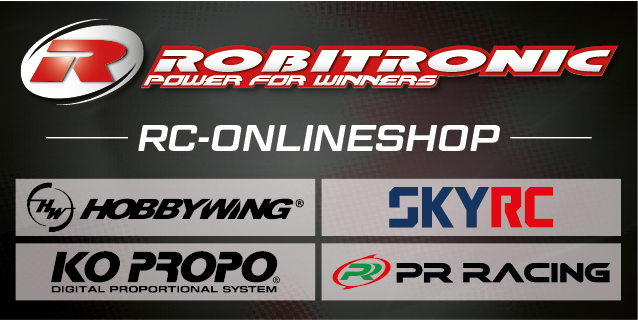 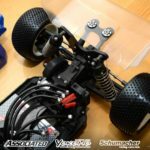 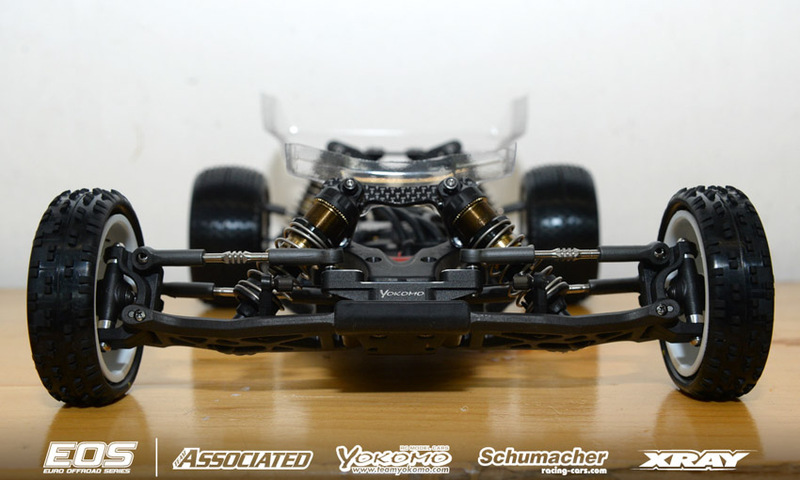 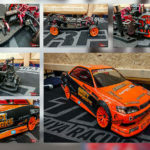 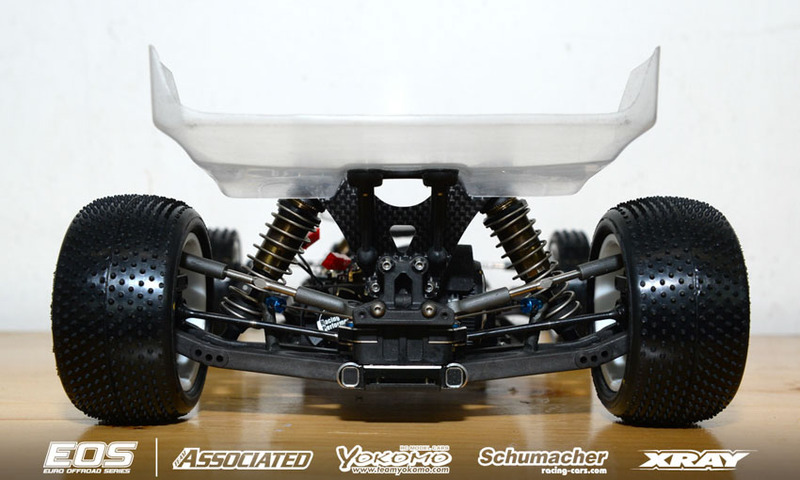 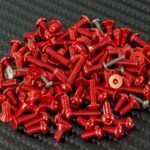 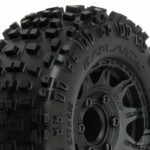 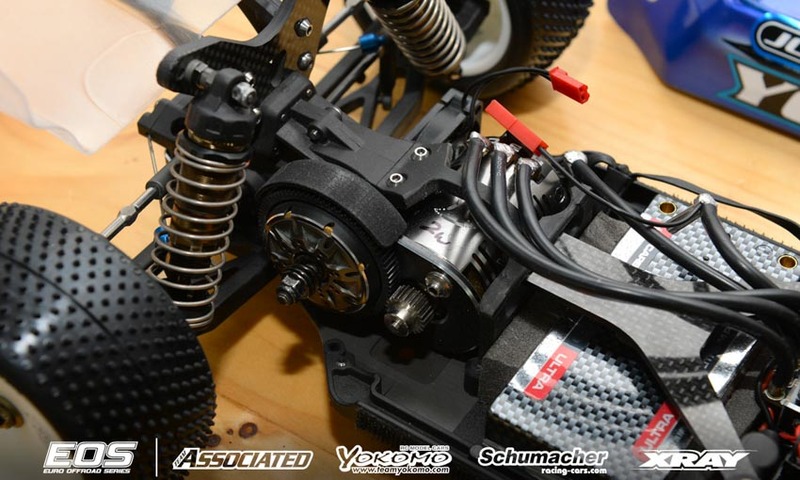 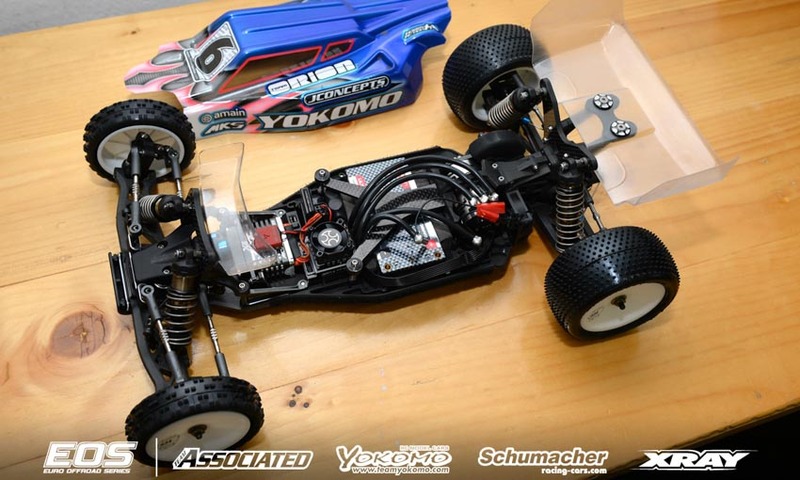 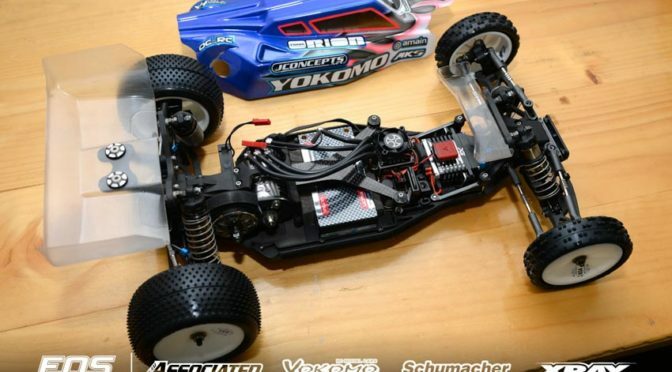 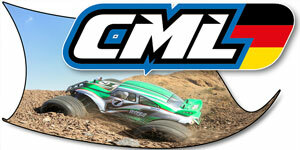 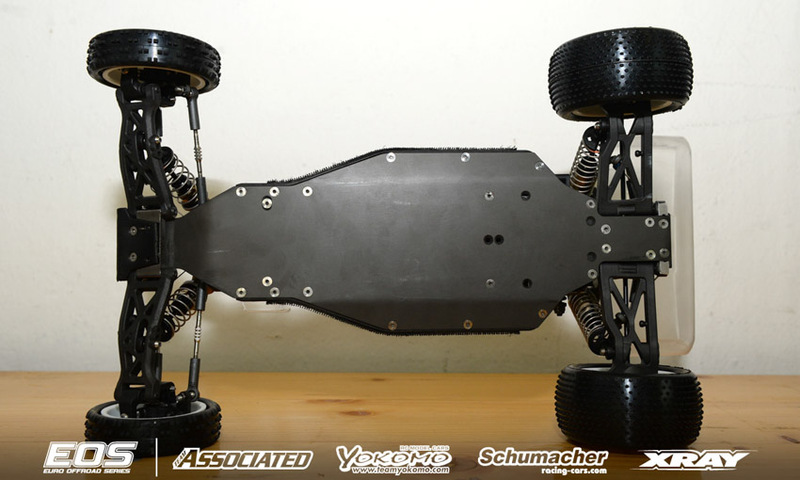 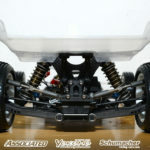 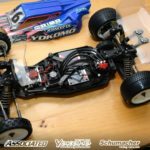 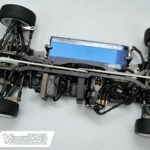 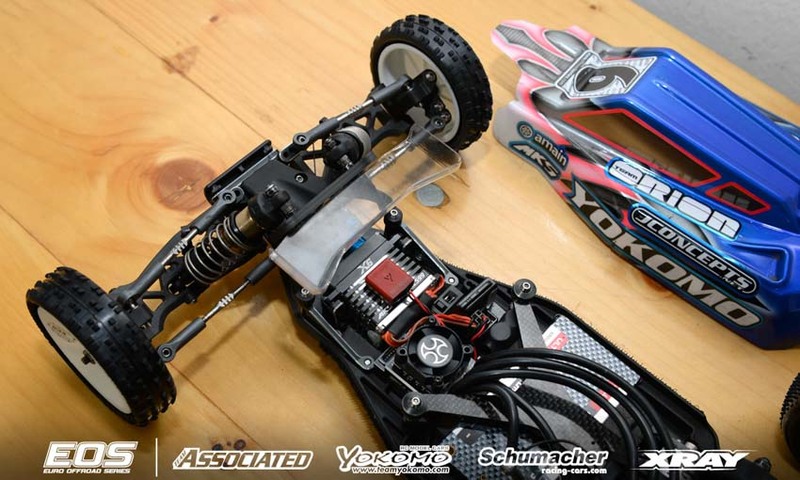 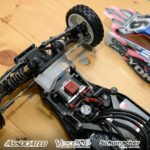 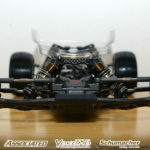 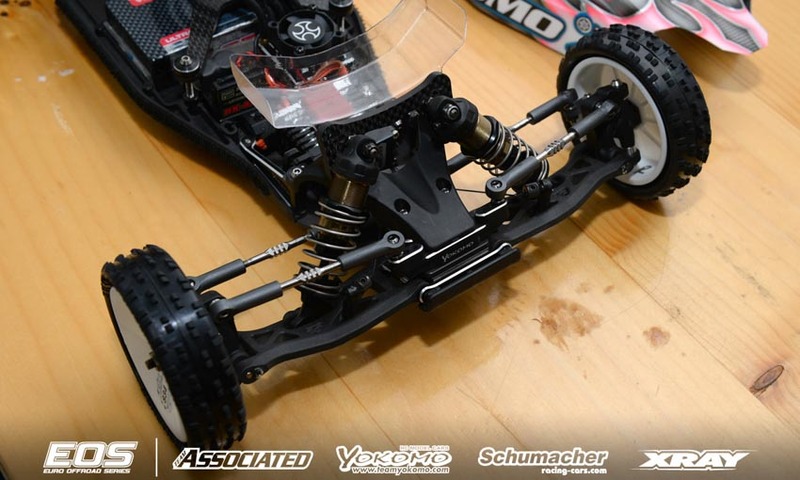 Remarks – Top US Yokomo driver Ryan Maifield is making his carpet and EOS debut this weekend in Wels, Austria and in preparation has spent several days testing with the Yokomo team at another track in Austria. 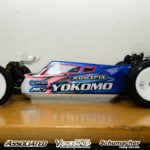 Arriving with the setup obtained from that test, he has since made a lot of changes as the EOS track is much bigger and faster than the track they had been testing on. 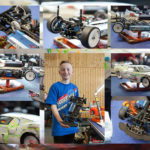 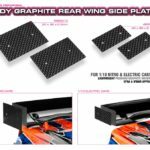 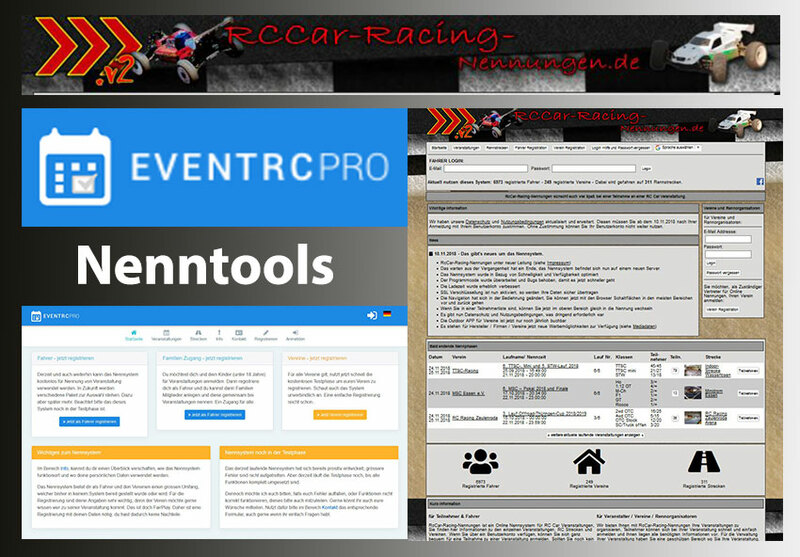 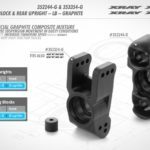 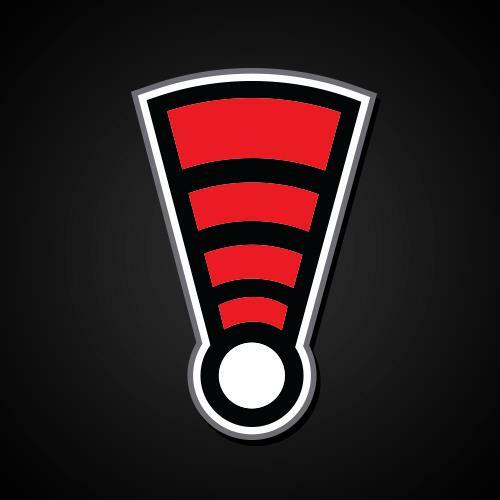 Looking for more on power steering he has made changes to the roll centres, shock locations and sway bars and now with the car close to where he wants it he will make a change for the next qualifier to find more steering, having gotten the rear of the car to his liking.